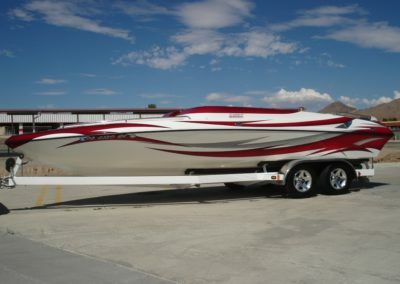 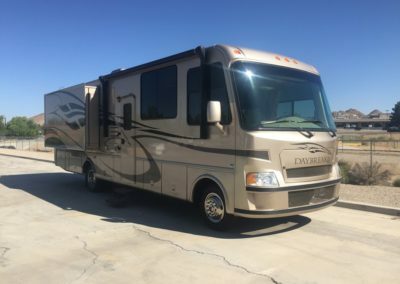 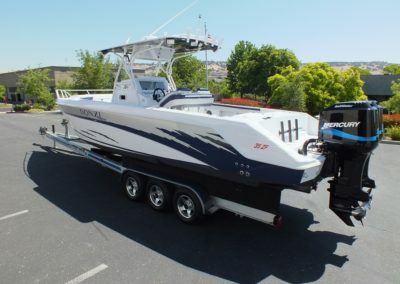 2003 Magic 28 Scepter Cat **SOLD>>>l!! 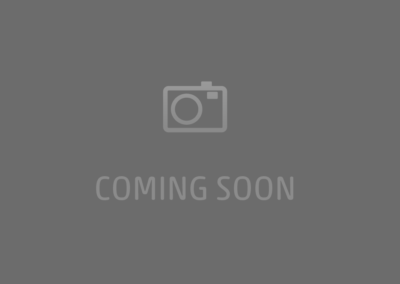 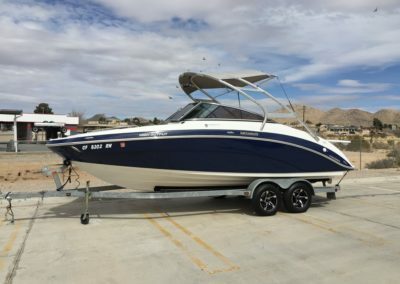 Brand New 2017 Monterey 295 SY Cabin Cruiser! 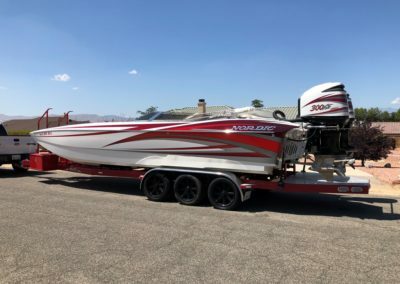 Loaded with upgrades SOLD! 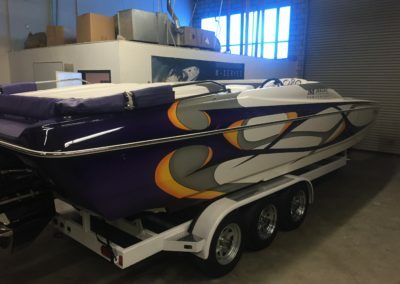 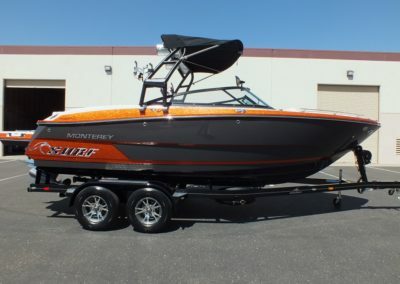 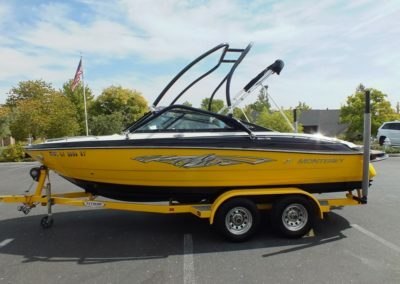 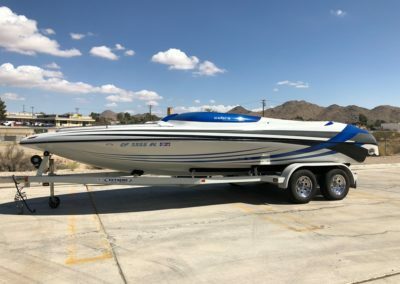 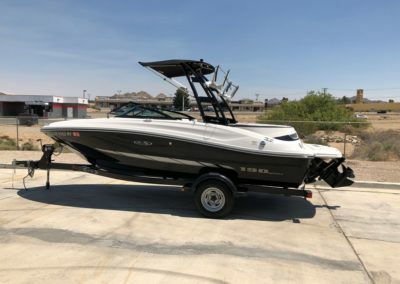 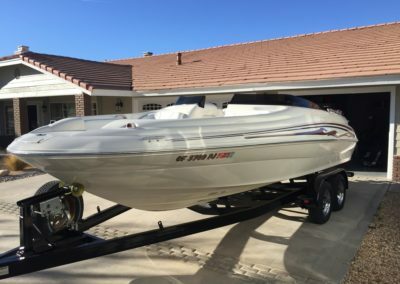 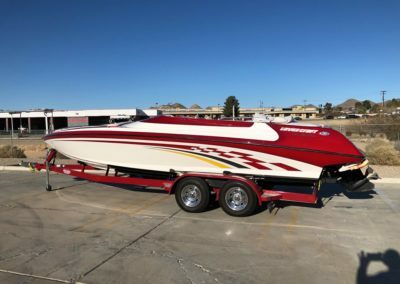 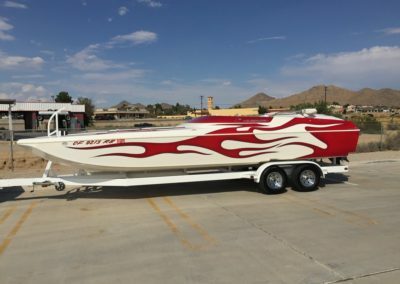 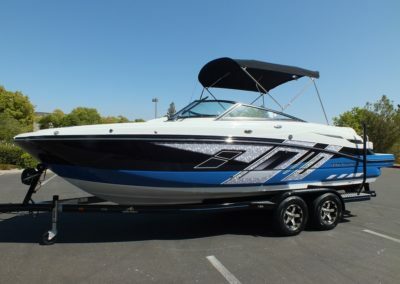 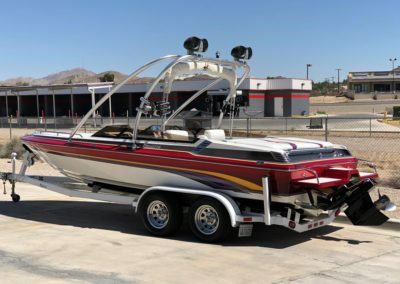 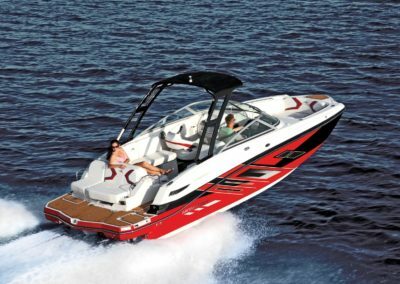 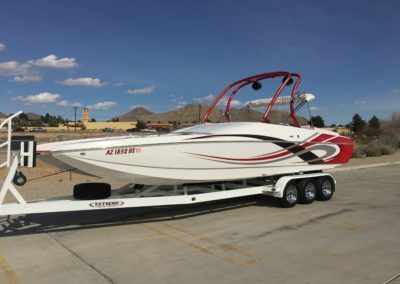 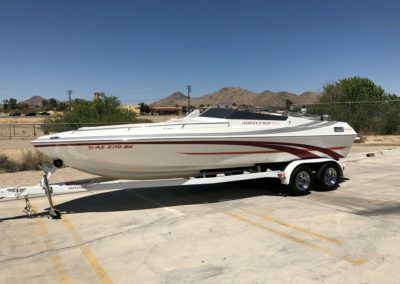 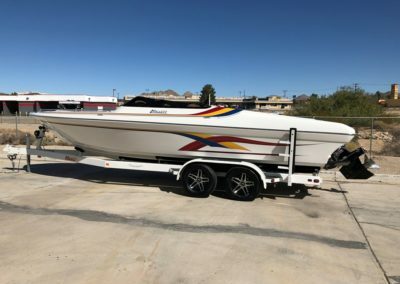 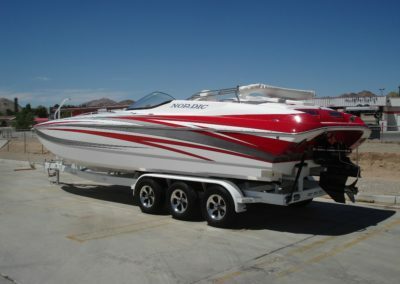 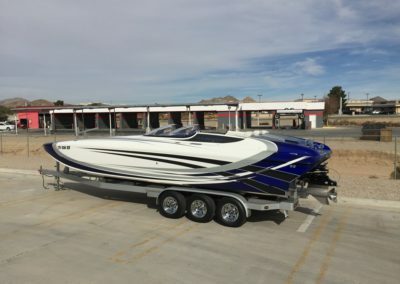 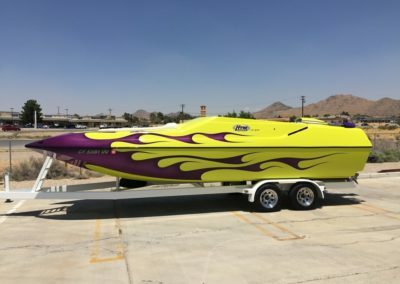 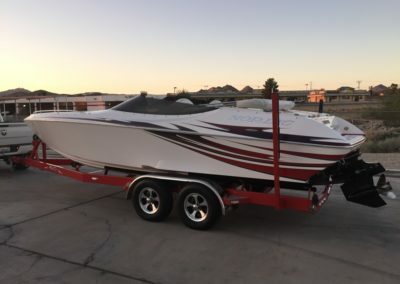 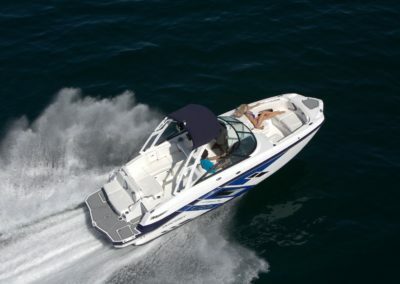 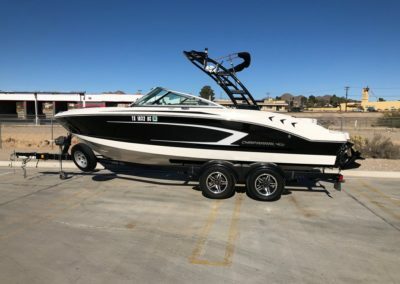 2006 Playcraft 2600 Extreme *Mercury Optimax 225HP .. SOLD! 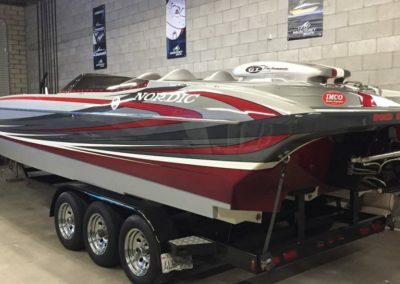 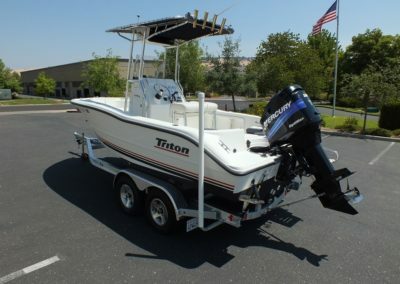 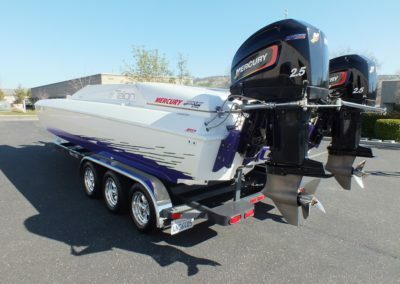 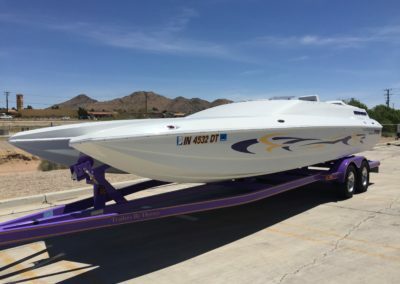 2007 Nordic Thor 27 Cat *Factory Upgrades *Mercury 525 EFI * Now with Open Bow! 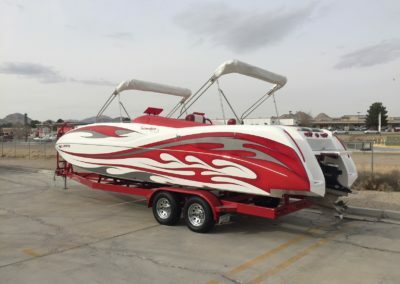 2004 AMERICAN OFFSHORE 26 CAT, 496HO, NEW CONDITION!!SOLD! 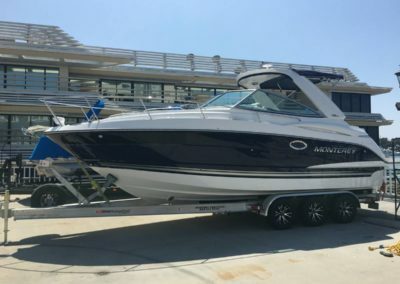 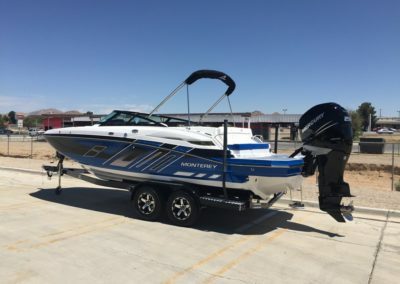 2018 MONTEREY M-45 DECK BOAT W/ MERCURY VERADO 250 SOLD..
2018 MONTEREY M6 (SOLD IN 4 DAYS)!! 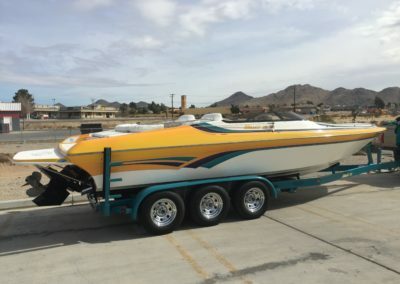 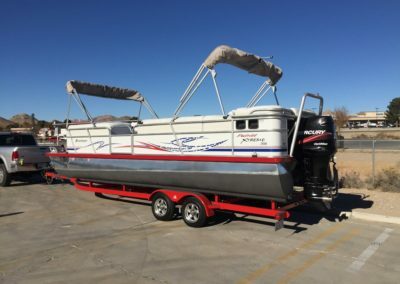 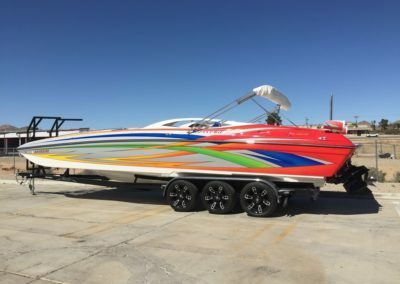 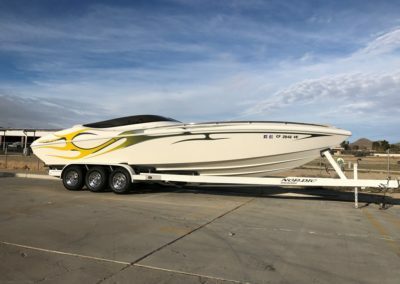 2004 ELIMINATOR DAYTONA 25′ MID CABIN OPEN BOW *496 HO* SOLD..
2015 NORDIC 26 DECK *MERCURY 8.2L 502 430HP, !